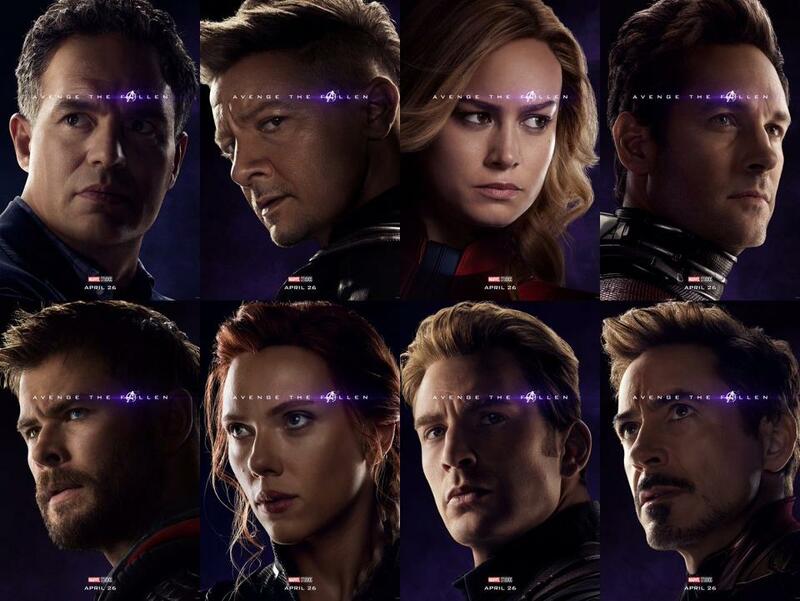 Avengers: Endgame posters faces a backlash from the audience for intense makeup and photoshop in the female actress. During the ongoing hype and excitement for the near release of MCU most anticipated superhero franchise Avengers: Endgame, embarrassment pops up for the Russo Brothers' movie drawing attention far away from its near release. This time, the motion picture's glossy "Avengers the Fallen" posters are drumming up some backlashes because of supposedly airbrushing and substantial enhancing with Photoshop to the lead women. Avengers: Endgame official movie poster. After a series of photos were released which confirmed us who's survived from the previous sequel of the movie Infinity war, some critics noticed and commented that the female Avengers have been airbrushed with photoshops whereas the male actors have been visualized naturally. 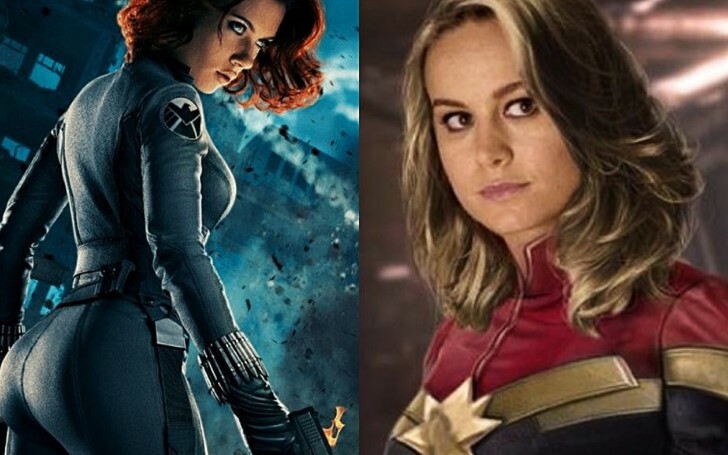 The series of photos received backlashes and became a subject of questions in social media where most of the comments show Scarlett Johansson (Black Widow), Danai Gurura (Okoye), Brie Larson (Captain Marvel) and Gwyneth Paltrow (Pepper Potts) wrinkles replaced with fine lines, while male actors like Robert Downey Jr (Ironman) and Chris Evans (Captain America) looks natural. "I love The Avengers. I loved Captain Marvel. But these photos have made me so mad. Spot the difference? Women: literally no facial lines — foreheads completely airbrushed. 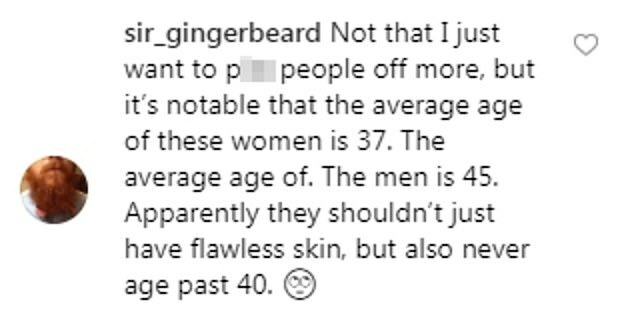 Men: every single one (even the gods/aliens/people who don't physically age) you can see lines on their foreheads and there's about a dozen more characters I haven't included, all the same." Besides, mixed reviews are seen from the audiences, some even supported commenting it as a fantasy, not realty where everything needs to make sense. 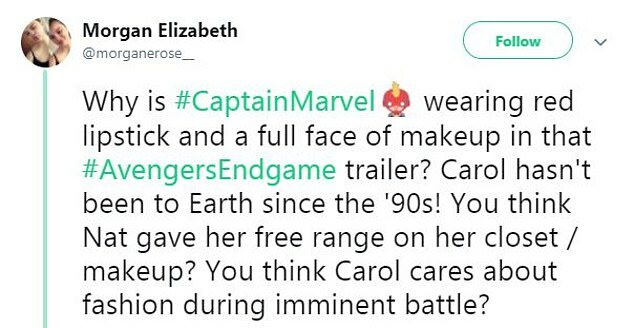 Fans criticizing Captain Marvel for her unnatural makeup. So, guys what do you think about the backlash for the movie? Do you think its a subject to be highlighted? Marvel's Avengers: Endgame is about to hit the theaters on April 26.